As of this writing, there’s a single, solitary review for Button Tooter. It’s three stars and three sentences, and it’s a bit of an emotional rollercoaster. “They clearly ran out of ideas!” the reviewer writes. “It’s kind of fun! How about a game where you can make music. [sic]” Is Amazon’s creation of a fart app a true indication of creativity bankruptcy? But Buttons have always been a curiosity among the Echo family, some employee’s side project that somehow made it into production. Amazon’s formed a couple of partnerships with game makers, but the company has clearly spent much more time focusing on the rest of its smart home devices. 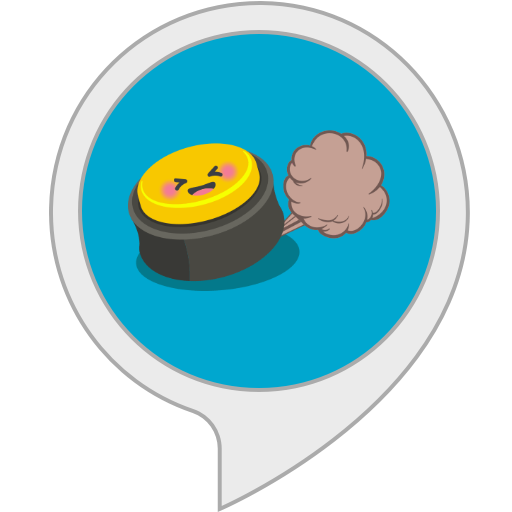 I never had any desire to have an Echo Button in my life — and the Button Tooter arrived. Now all I can think about is how much I want a remote button that can make my Echo Spot fart. And $20 seems like a small price to pay for the five or so minutes of pure childlike joy it will bring to my life. When’s the last time you could say that about a gadget. Because we may have gotten old in the blink of an eye, and technology may have made us callous and uncaring husks of our former selves. The world may be full of hate, and this precise moment in time may feel as though we’re closer to the brink of global destruction by our hands. But there’s one truth I know, that has always and will always hold in the face of an ever-changing world: farts are funny. So go forth and press, friends.